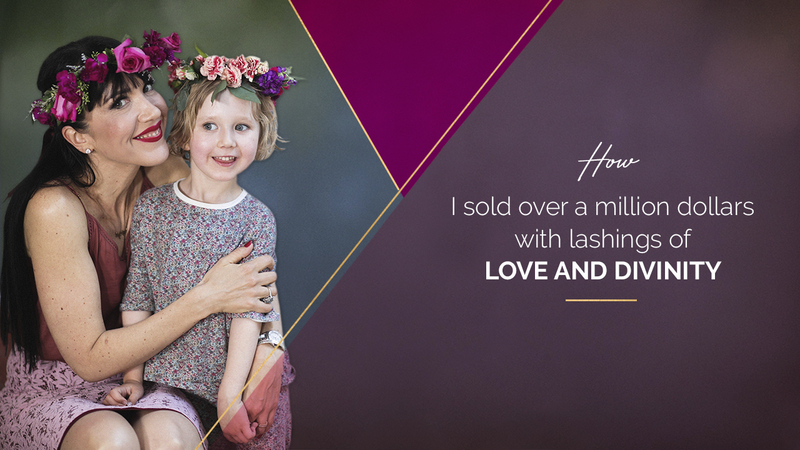 How I sold over a million dollars with lashings of LOVE AND DIVINITY…. Just three years ago I was pretty much broke. My clients were thriving, but I was over-giving and under-earning in my business and life. It was hell. Even though I‘ve been featured in Instyle, Vogue, Cosmo, Huffington Post, Body and Soul magazine, and appeared on the Steve Harvey Show, none of that exposure really did anything for my bank balance in the long term. Why? Because I didn’t have the structure or the strategy in place to truly monetize my brilliance. When it came to starting my coaching business and working from a spiritual position, selling my services, my sacred healing and business strategy and myself as a brand, it was a roller-coaster ride of feast and famine for many years. It took me years of struggling in my coaching business to realize that something had to change. The stress was killing me. I was shattered, overwhelmed, and just so freaking over the hustle. My health was in the toilet. And it became obvious to me that my money karma drama and lack of self-value were running the show and pretty much costing me everything. I then gave birth to my divine daughter, and something in me changed. I woke up. I had to. I was over my stuff. I was over myself. I was over my shame, blame and victimhood. I was done with the struggle. I was done with economic uncertainty. I was done with hiding and disowning my voice and power. So done. 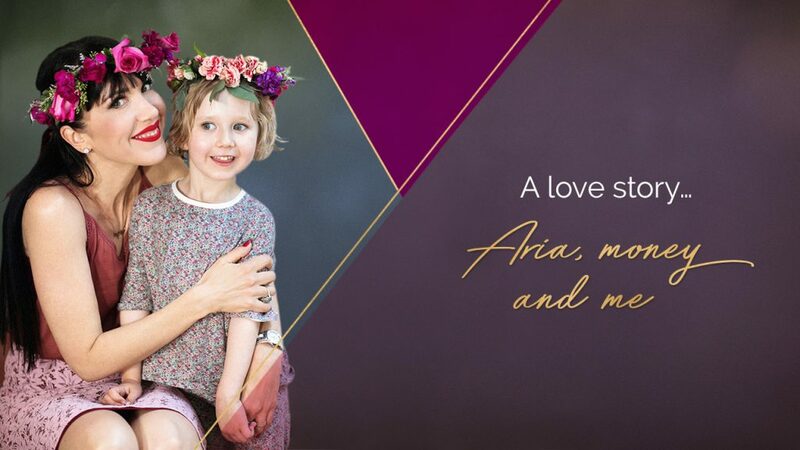 I remember being in hospital having just given birth to my daughter Aria, and I was still on client calls with nothing much to show for it! This is what I call the ‘people pleaser, good girl syndrome’, and it makes you broke, sick and ready to give up! I spent years going around in circles … over working but with no real financial rewards for my efforts. ✅I increased my fees 20 fold. ✅I detoxed my stinky thinking. ✅I upped my mystical mojo. I had to release any shame I had around charging for my gifts. Everyday I’m grateful for taking the step to embrace my power and become the CEO diva in my life. God knows I wasn’t made to only be a mama! I wanted deeply to serve others. If you’re like me, this calling resides in your heart too. Your soul aches to be of divine service, but you become lost as you struggle in scarcity and self doubt! THE MOMENT I GAVE MYSELF PERMISSION TO SELL WITHOUT SHAME AND SHIFTED FROM FEELING LIKE I WANTED TO BARF WHENEVER I DISCUSSED MY RATES AND MONEY TO A POSITION OF DEEP SERVICE IS WHEN CLIENTS BEGAN TO FLOW IN CONSISTENTLY. The key to this shift was focusing on GIVING rather than GETTING. What you’re offering becomes powerful, transformative and potent, and your dream clients are happy to pay for your magic and divine support. Remember, you have to SELL to SERVE at your highest, and it doesn’t need to be slimy or hard. In fact, when you own your divine power and put fear to the side so it’s not running the show, selling will become one of the easiest and most sacred things you’ll ever do. IT’S TIME TO RELEASE THE SHAME ATTACHED TO SELLING, SERVE DEEPLY, and, in doing so, help thousands of people around the world by SHARING your divine work. Engaging in divine conversation means focusing on service, not selling. Focus on love, not force. Focus on magic, not money. Focus on owning your wise diva, not being timid or hiding your full and glorious self. It’s vital to bring that sense of magic and deep heart connection into your selling because without divine connection there can never be divine compensation. Focus on the vision of what you want to create with your clients and not what you’re going to get out of the call. It’s in that moment of deep clarity and focus you’re really in your power, deep bonds are made and sales pour in at 10 times more than what you’re currently receiving with 10 times less effort. This is the law of what I call diva flow. The secret to selling high-ticket offers is to leave your insecurity and scarcity outside the door and begin to serve immediately by being truly present and fully expressing your essence with unambiguous generosity during the conversation. Hear them, love them and guide them into making a powerful choice. Align your energy to love, serve without force or the need to sell, and you will begin to prosper into divine riches. We need more wealthy empowered women. Will you be one of them? 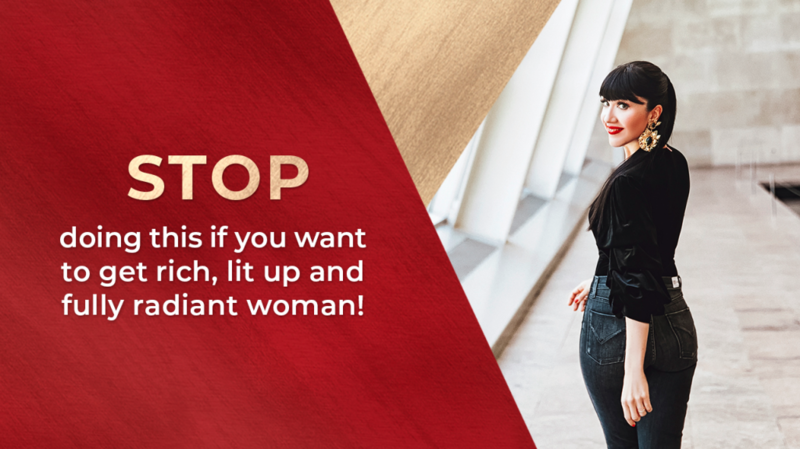 In order to rise up, bridge the income gap, and earn real money online, we must call in a new era of shameless wealth empowerment for women. 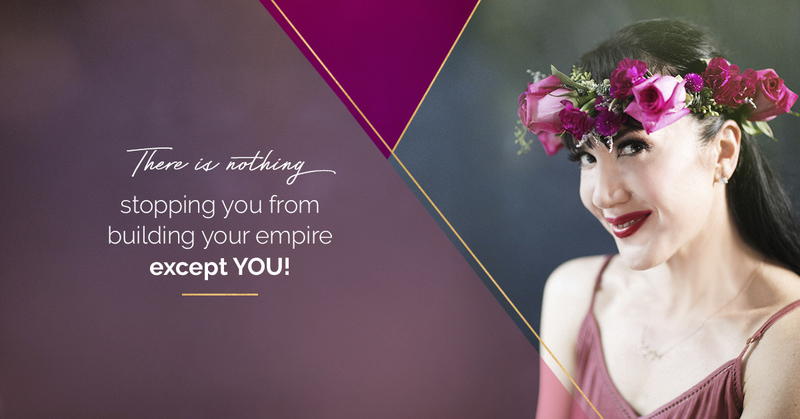 Breaking free from money and self worth drama, will shift you from chronic under-earning to being respected as an expert in your field…with an income to match your brilliance. Think a whole new you… connected to your inherent power. This is soul liberation that allows you to be truly deeply FREE spiritually, emotionally and financially. At Ingrid Arna, we stand for the political, social and economic empowerment of all women. We mean business, and our mission is to show you how to make the dream of your life’s work a reality, without sacrifice or shame. Working with the divine feminine is honored. Fierce strategy, leadership and monetizing the heck out of your message is paramount to living your legacy. Your job is to own it, and our job is to guide you into greatness, impact and financial strength. This is the day you STOP working so hard, as you completely realign your business so that you are financially, spiritually and emotionally compensated for your transformational work.